2. Do not use top in class technology. "Easy to use, easy to learn "
I haven't ran in to anything that I've had an issue with yet. As long as you provide the correct information they will get you what you need. Our rep is fantastic in that she responds quickly to communication and often will have or immediately seek the answer to our question. It's Epsilon. See review above pointing to poor creative, symmetry across competition and lackluster delivery. If our primary contact is OOO then nothing gets done because he doesn’t have a backup that has been trained. "Good product, setup of it was not so great"
Once setup correctly you can almost set and forget it. Support and setup are not great, make sure you go over your setup very carefully before you implement anything. We like their efficiency, professionalism, and customer service. Definitely use them for direct mail campaigns. Useful partner that helps us engage with consumers using targeting and predictive analytics. Nothing at point. The relationship was very productive. 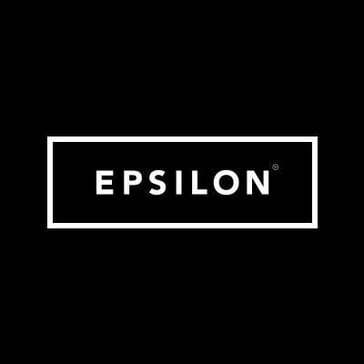 "Good vendor for retageting and data management"
"Epsilon was easy to work with"
Easy to work with and they produced our product quickly. Only allow a few revisions without getting charged extra. The customer rep was great. communication was prompt. * We monitor all Epsilon reviews to prevent fraudulent reviews and keep review quality high. We do not post reviews by company employees or direct competitors. Validated reviews require the user to submit a screenshot of the product containing their user ID, in order to verify a user is an actual user of the product. Hi there! Are you looking to implement a solution like Epsilon?